The move to share data was a surprise because, until now, it’s fair to say that Uber has been somewhat shy when it comes to sharing its hugely valuable and insight-rich data set. For example, in New York, the company has resisted pressure from regulators to hand over data on journey start and endpoints, which regular taxi operators are required to provide. The 2017 announcement signals a change of heart. Through its new Uber Movement platform, the company plans to make available anonymised data collected over two billion trips “to help improve urban planning around the world”. Of course, it’s very likely that Uber has a strong business case for making this change. 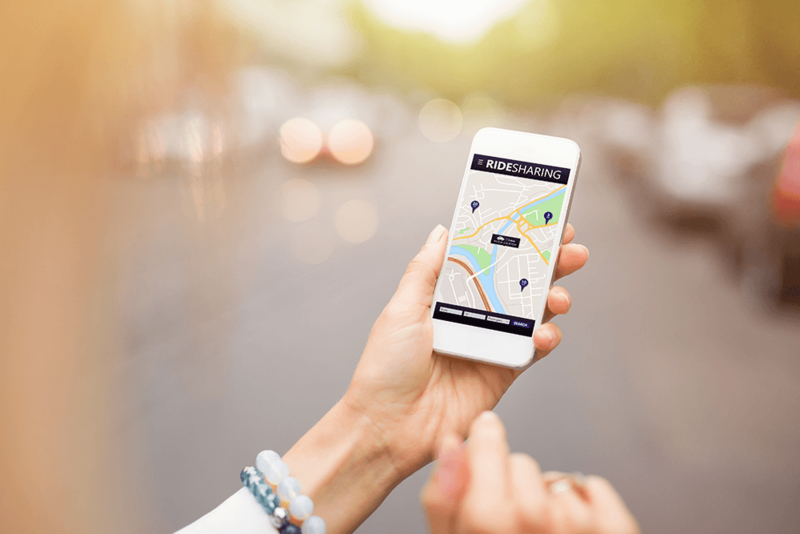 Uber isn’t without competition – rival services such as Lyft are now operating in many cities – so it’s likely that Uber’s bosses are fully aware of the value of having a seat at the table when it comes to working with planners, regulators and legislators. Not a lot is known about Uber’s Big Data infrastructure, but it appears to include a Hadoop data lake and Apache Spark. Thinking about the ‘data network effect’, direct parallels can clearly be drawn with Google in the search engine market and Facebook in social media. Despite the breakneck pace of change and advancement across the wider tech industry, these giants have maintained strong leads over their competition for many years, thanks mainly to this ‘network effect’. This shows smaller businesses how investing in data and innovation – either through in-house infrastructure or by partnering with a Big-Data-as-a-Service provider – can help you get to the top of the competitive pile and, crucially, help you stay there for many years. You can read more about how Uber is using Big Data to drive success in Big Data in Practice: How 45 Successful Companies Used Big Data Analytics to Deliver Extraordinary Results.